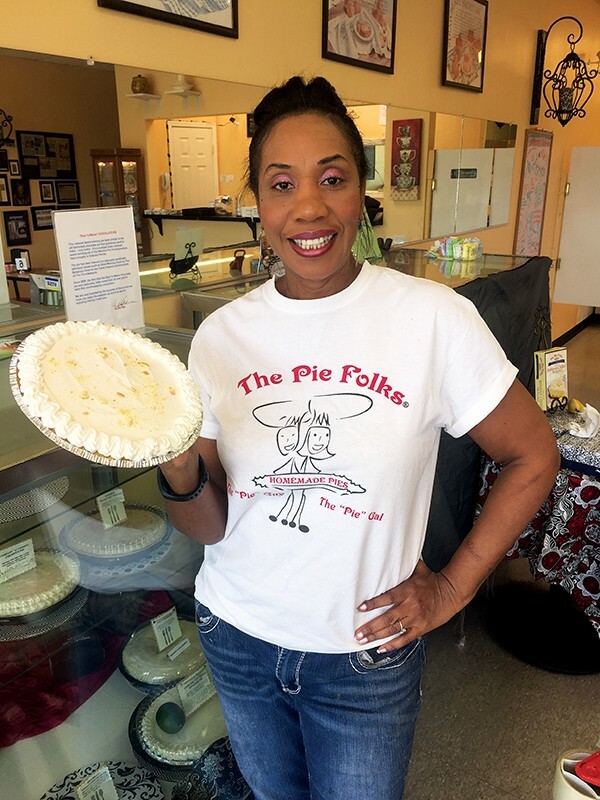 Memphis News and Events | Memphis Flyer | Image Archives | The Pie Folks introduce a pie mix. The Pie Folks introduce a pie mix. Going bananas in the bakery — The Pie Folks’ Audrey Anderson shows off her instant banana cream pie.